Powerful nighttime renewal for radiant, youthful-looking skin. Instantly adds radiance. Intensely hydrates. 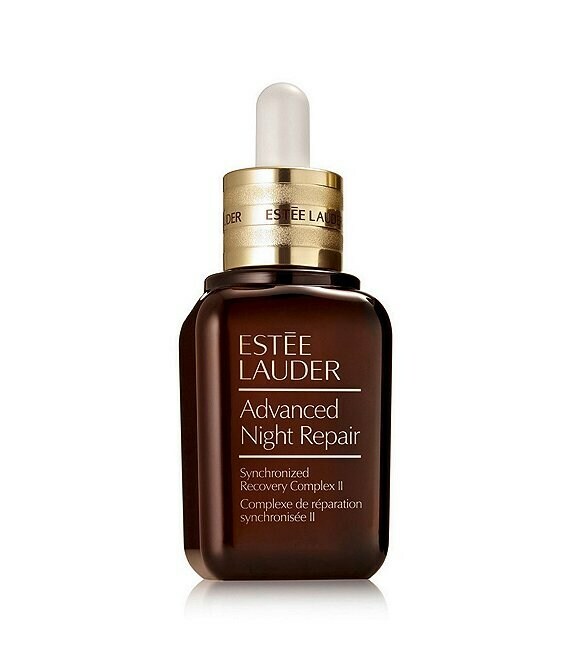 Advanced Night Repair significantly reduces the look of key signs of aging. How to Use: Apply on clean skin before your moisturizer. Use several drops. Smooth in gently all over face and throat. Patented until 2033. Tested on all ethnicities. *NPD Group / U.S. Prestige Beauty Dept/Specialty In-Store & Online, Skincare, 12-month unit sales as of February 2018.